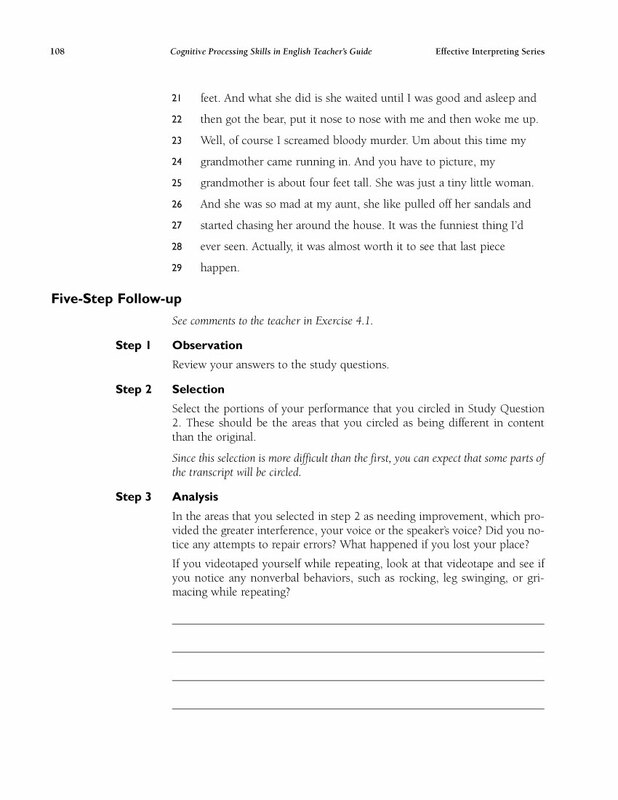 Interpret more effectively and energetically. 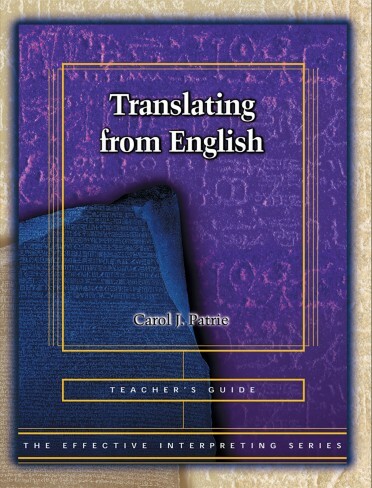 That is the goal of top interpreter educator Carol Patrie, who writes: Interpreters must be able to quickly make sense out of what they see and hear, decide what the message means and how to transfer that message into another language with split-second accuracy. 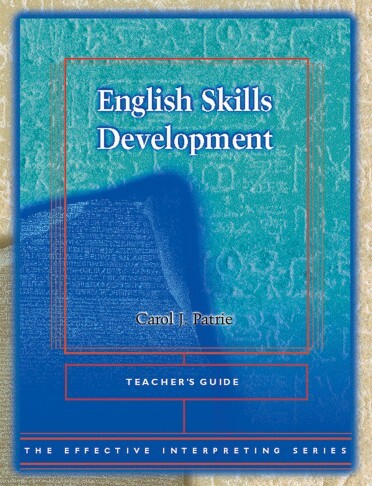 The stronger one’s English skills, the better one interprets. 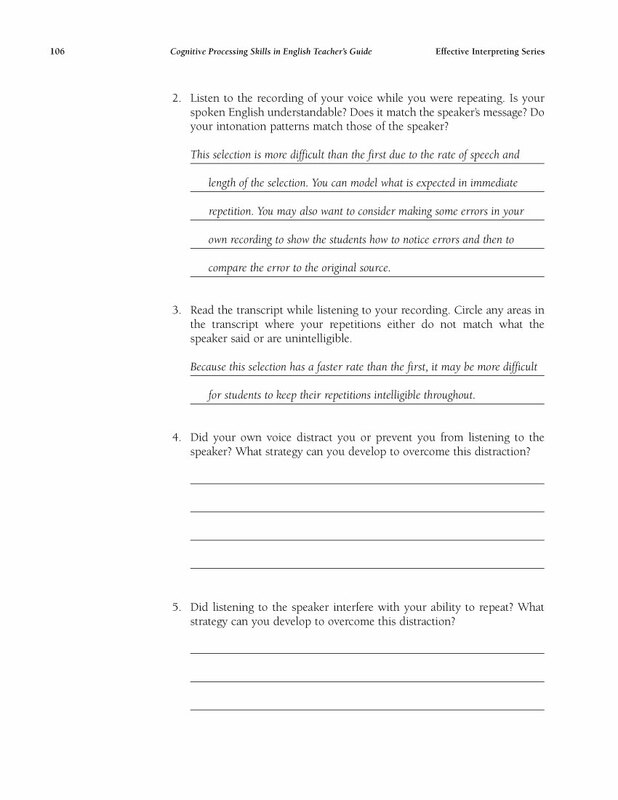 Effective interpreters shift more easily between English and ASL, enjoy translating, consecutive interpreting, and simultaneous interpreting more, and have more satisfied clients. 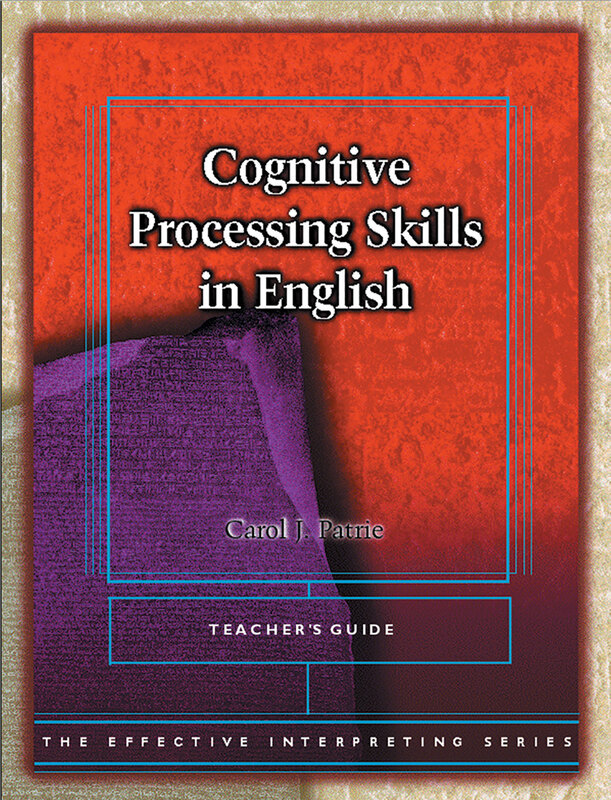 Designed for interpreting students and working interpreters, Cognitive Processing Skills in English is full of challenging exercises with videotaped source materials to improve flexibility and agility with English, the kind of linguistic quickness that is essential to the interpreting process. 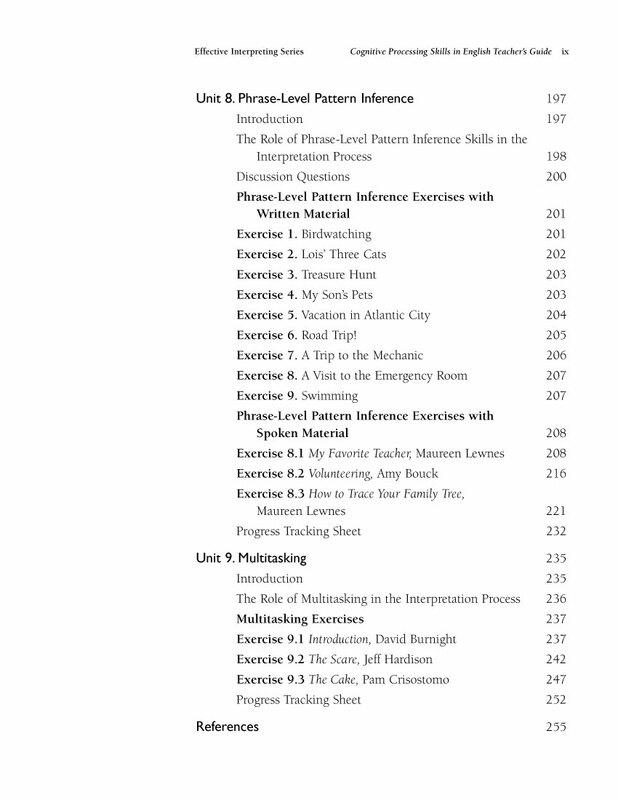 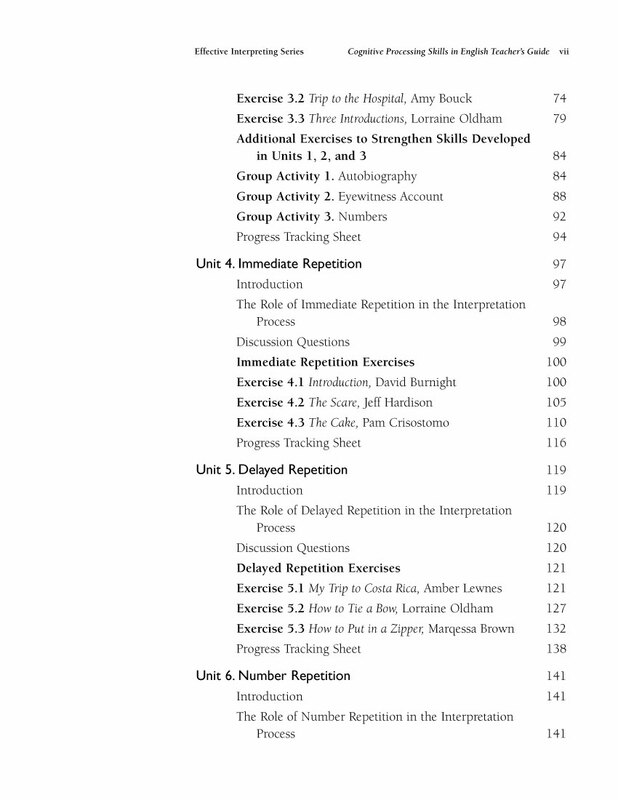 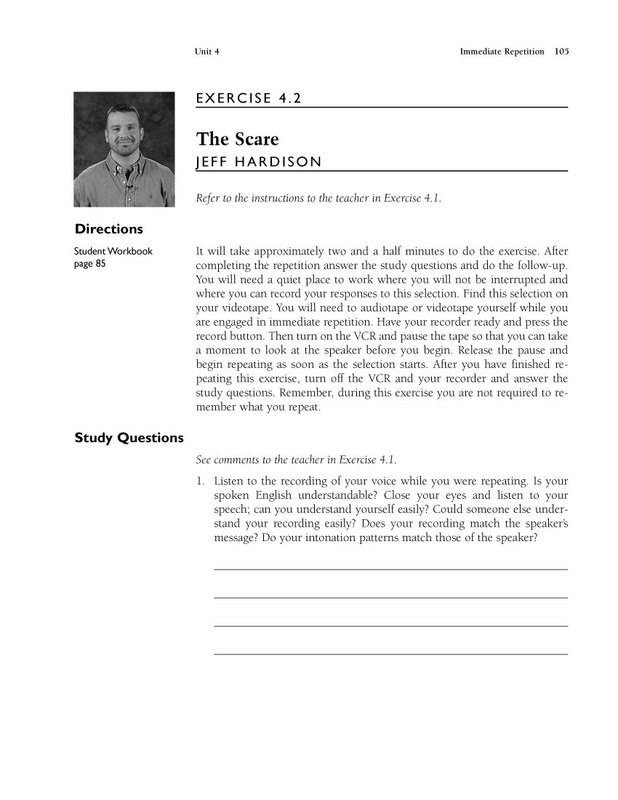 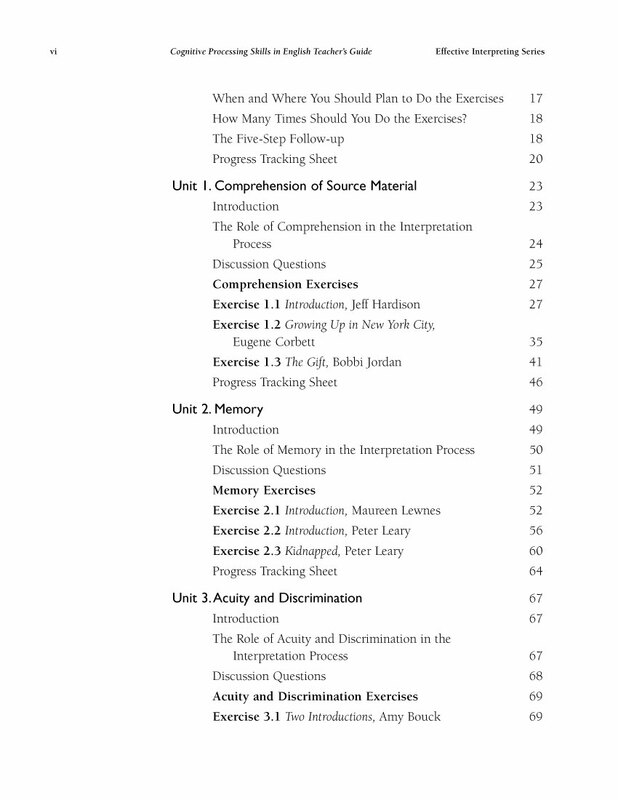 Give your students a comprehensive, powerful learning tool with helpful theoretical Introductions for each topic, Study Questions, and a structured Five-Step Follow-up. 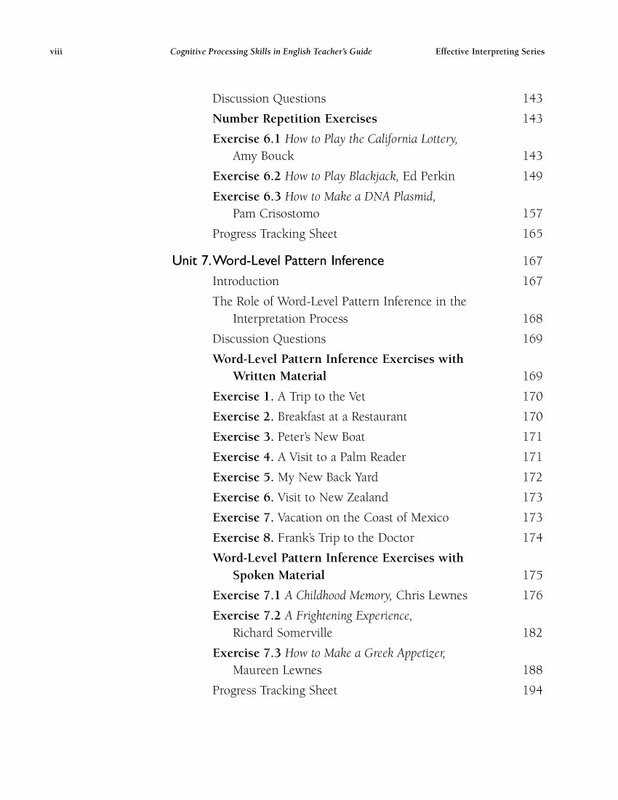 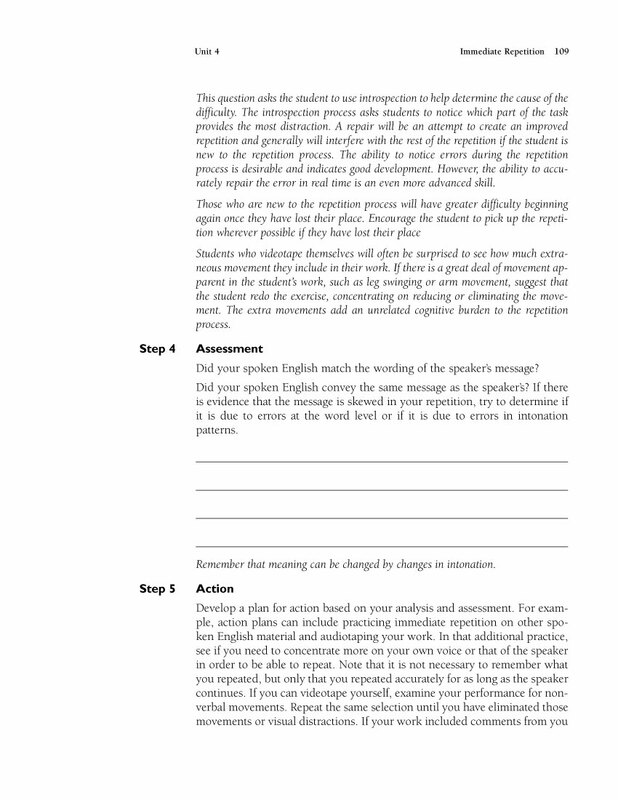 Give yourself a powerful teaching tool with Information for Teachers and Sample Answers. 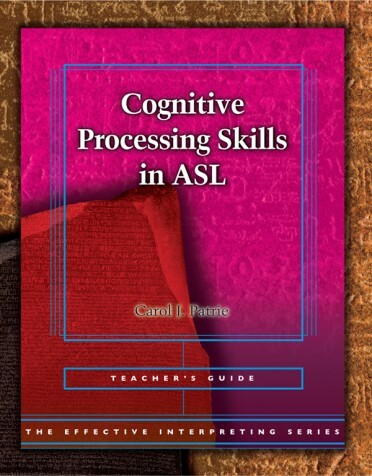 Use this innovative step-by-step approach in the classroom to improve students’ cognitive skills and turn out more effective, confident interpreters. 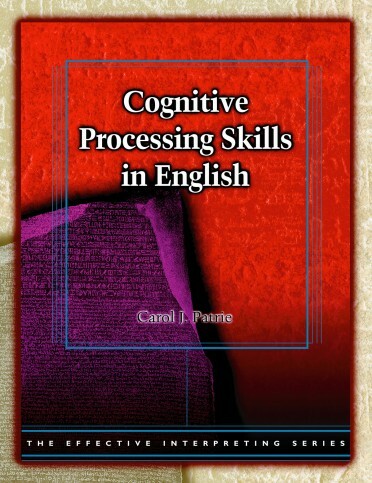 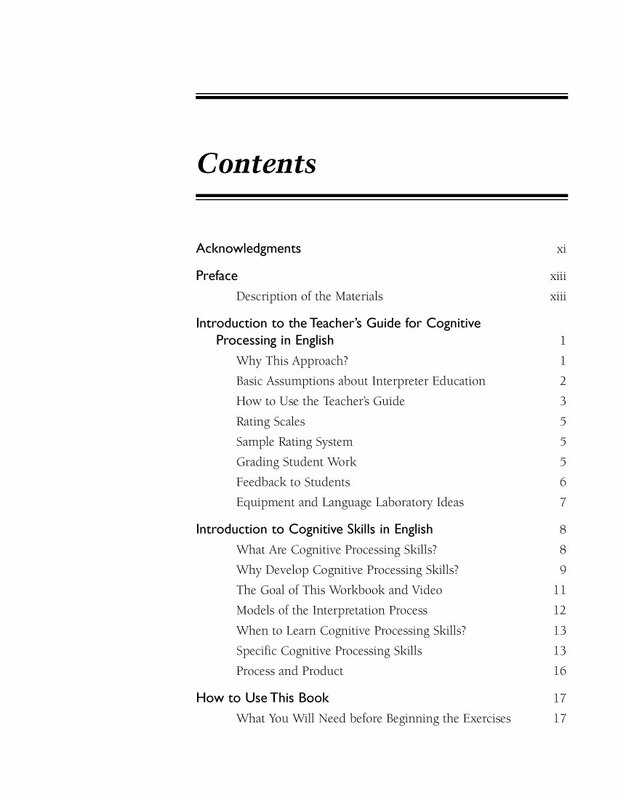 Cognitive Processing Skills in English helps you teach students how to fine-tune English skills to make the invisible work of interpreting easier to manage.